Attendees of the 2016 Coachella Music and Arts Festival were treated to an immersive experience unlike any the festival had seen prior. 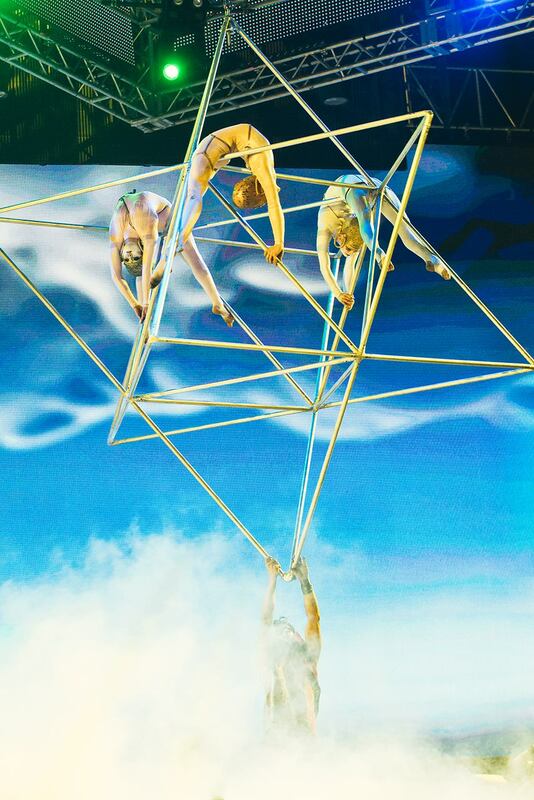 Lucent Dossier, an interdisciplinary performance art troupe and longtime partner of the Coachella Festival, commissioned 3D Live | AXO to provide a 3D holographic visual show to accompany their live dance and acrobatic performance. 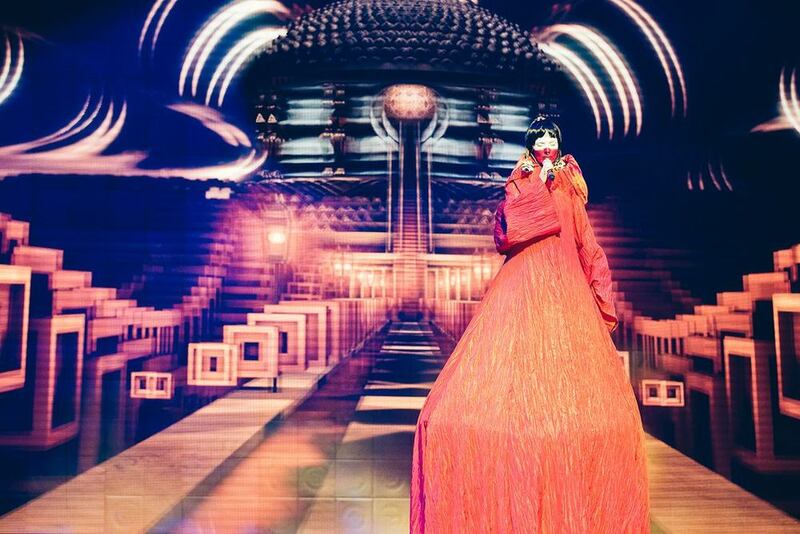 The Lucent Dossier Experience in 3D took place on Coachella’s Sahara stage, which is housed inside the festival’s highest-capacity tent. 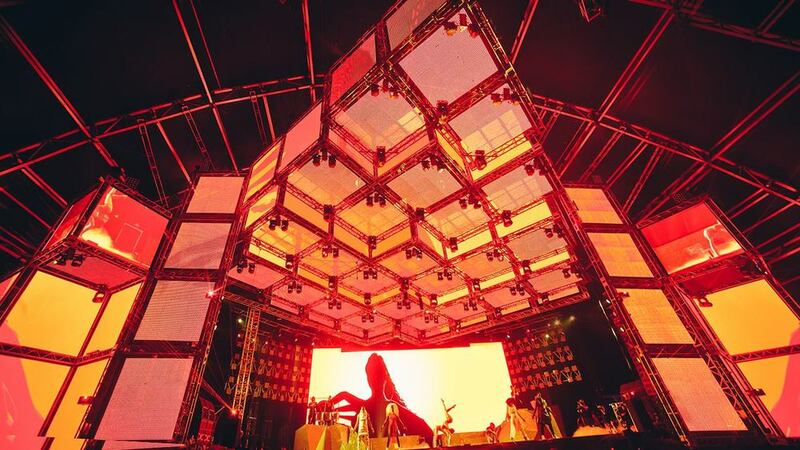 AXO’s content developers developed custom stereoscopic visuals for the event, and 3D Live supplied the patented modular 3D LED wall to provide an immersive, holographic backdrop for Lucent’s choreographed performers. 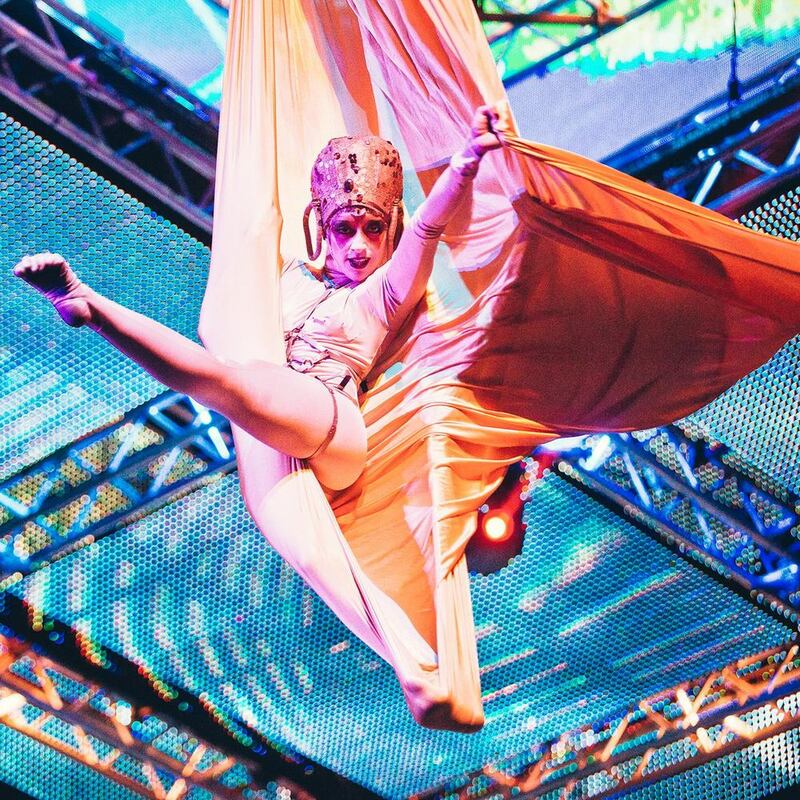 Immediately upon the experience’s debut, the product of 3D Live | AXO and Lucent Dossier’s intense collaborative effort was met with audience wonderment and critical acclaim.